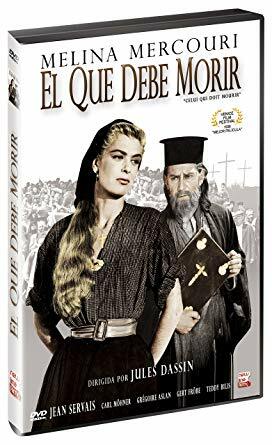 He Who Must Die (French: Celui qui doit mourir) is a 1957 French film directed by Jules Dassin. It is based on the novel Christ Recrucified (also published as The Greek Passion) by Nikos Kazantzakis. It was entered into the 1957 Cannes Film Festival. In a Turkish-occupied Greek village shortly after World War I, villagers put on a Passion Play, with ordinary people taking the roles of Jesus, Peter, Judas, etc. Staging the play leads to them rebelling against their Turkish rulers in a way that mirrors Jesus's story. Now that we are a little over halfway through 2018, it is time to share my 10 favorite movies of the year so far, so people can start catching up with their movie watching for the summer, and to help prepare me for my final list at the end of the year. Each title below is linked to the Wikipedia page if you want to read more about it and see the trailer.